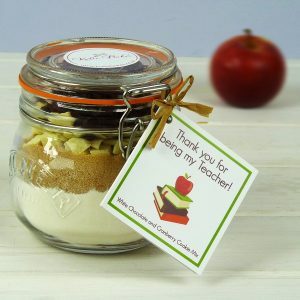 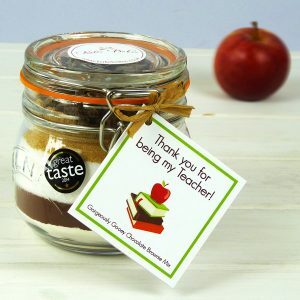 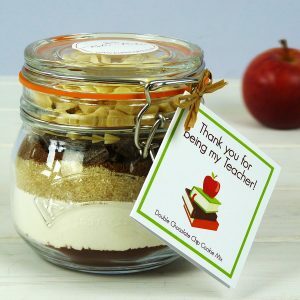 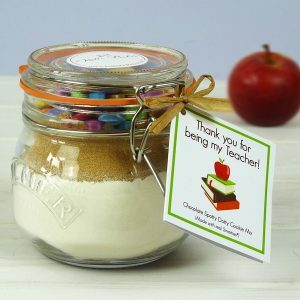 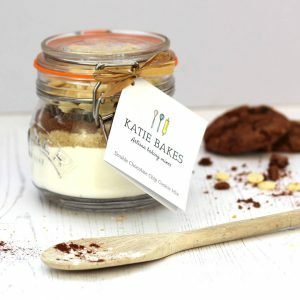 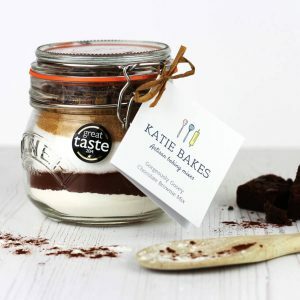 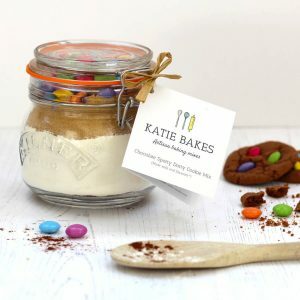 Suitable for children or adults, our cookie mixes in a jar make the perfect birthday, new home, Christmas, hostess, or ‘just because’ gift! 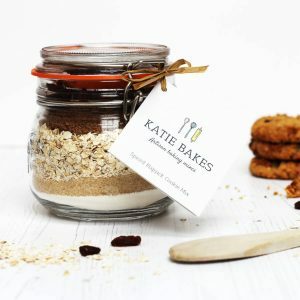 A delicious foolproof Flapjack Cookie Mix to bake at home. 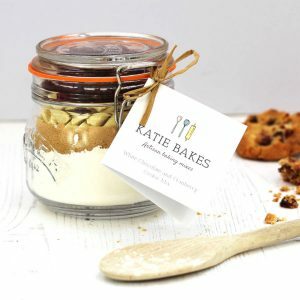 Packed with oats, raisins and mixed spice, these delicious biscuits are chewy and fruity.